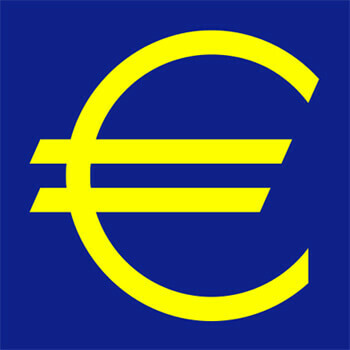 The euro was established by the provisions in the Maastricht Treaty of 1992. To participate in the currency, Member States were required to meet strict criteria, such as a budget deficit of less than 3% of GDP, a debt ratio of less than 60% of GDP, low inflation, and interest rates close to the EU average. The euro was introduced to world financial markets as an accounting currency on 1 January 1999, with Euro coins and banknotes entering circulation on 1st January 2002. It became the second largest reserve currency and the second most traded currency in the world after the U.S. dollar. The euro became the sole currency of 17 EU Member States: Austria, Belgium, Cyprus, Estonia, Finland, France, Germany, Greece, Ireland, Italy, Luxembourg, Malta, the Netherlands, Portugal, Slovakia, Slovenia and Spain. These countries comprised the "eurozone"; some 330 million people in total. 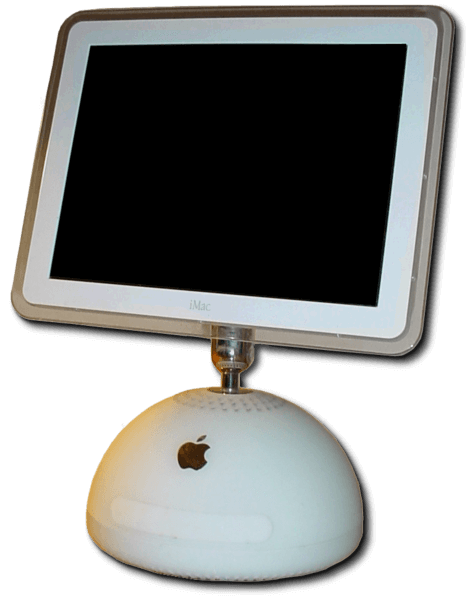 The iMac G4 was produced by Apple from early 2002 to mid-2004. It replaced the aging iMac G3. This computer featured a radical new design with a 15" LCD screen mounted on an adjustable arm above a hemisphere containing a tray-loading optical drive. CPU speeds ranged from 700 Mhz to 1.25 Ghz. 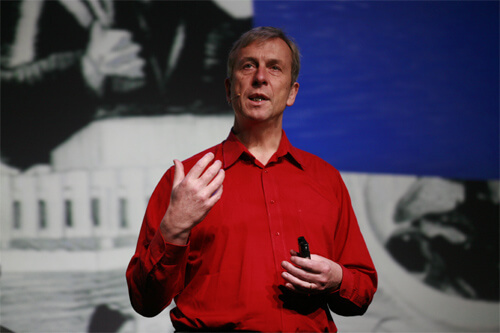 In 2002, cybernetics professor Kevin Warwick at the University of Reading, UK, achieved a major breakthrough in the field of brain-computer interfaces (BCI). This landmark project consisted of two experiments, both carried out by Professor Warwick himself. The first involved an array of 100 electrodes, implanted into his arm. These were able to connect directly with his central nervous system and send an electrical signal outside his body. Using this method, Professor Warwick successfully manipulated a robotic hand, using nothing but nerve impulses. Further experiments included long distance control via the Internet, as well as the control of a powered wheelchair. The second stage of the project was direct, artificial connectivity between two humans. This too was successfully demonstrated. Using the Internet as the go-between, signals were sent between him and his wife. Although the effects were only small, it was the first time that nerve signals had been sent artificially between two humans. * After the experiment, it was proven that the interfaces left minimal damage to tissue. 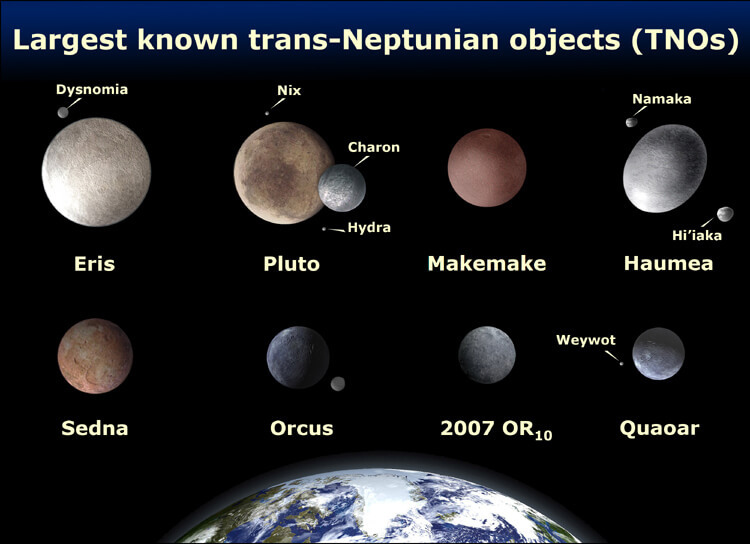 Quaoar is a binary, trans-Neptunian object and dwarf planet. It was discovered in June 2002 by astronomers at the California Institute of Technology. It orbits at 43 astronomical units (6.4×109 km; 4.0×109 mi) from the Sun with an orbital period of 286 years. It has a single tiny moon called Weywot. 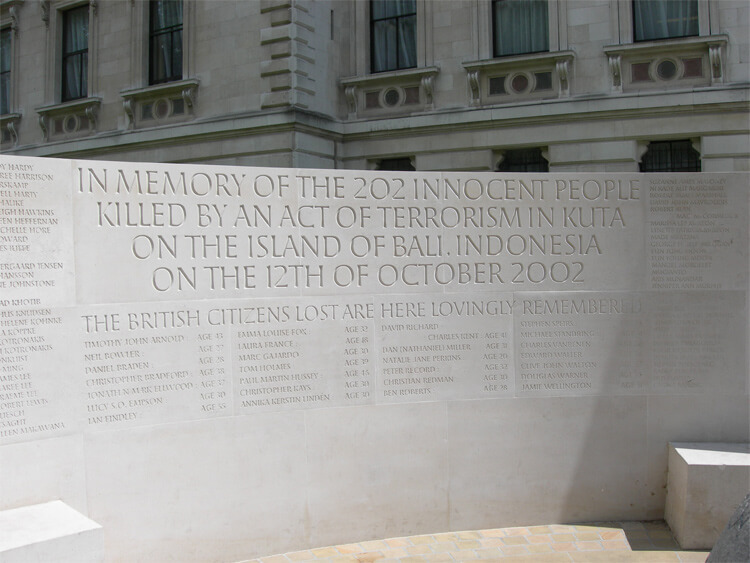 The Bali bombings occurred on 12th October 2002 in the tourist district of Kuta on the Indonesian island of Bali. The attack was the deadliest act of terrorism in the history of Indonesia, killing 202 people, 152 of whom were foreign nationals (including 88 Australians), and 38 Indonesian citizens. A further 240 people were injured. The attack involved the detonation of three bombs – a backpack-mounted device carried by a suicide bomber; and a large car bomb, both of which were detonated in or near popular nightclubs in Kuta; and a third much smaller device detonated outside the U.S. consulate in Denpasar, the latter causing only minor damage.